You can choose from a large variety of moulds for the production of traditional moulded fibre packaging. 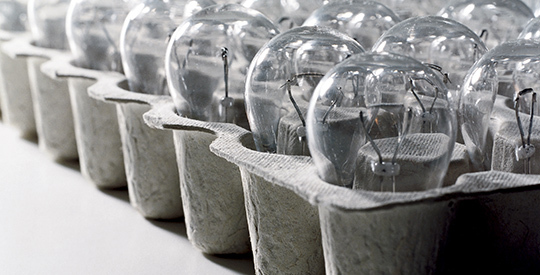 Hartmann moulds are designed, manufactured and tested at our own production facilities. Choose between trays, cartons and other types of moulded fibre packaging moulds. 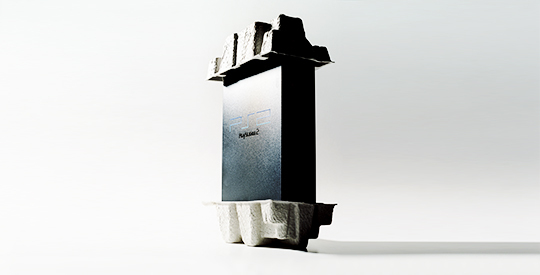 Uniquely high production performance, correct outer product dimensions. Stringent testing for outstanding mould and tools service life. 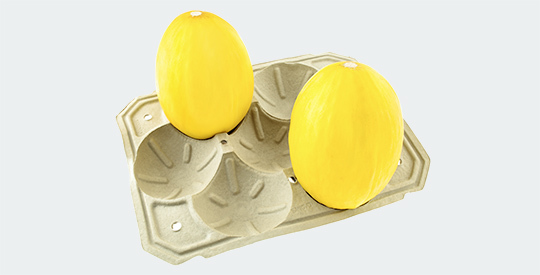 Traditional egg trays in a wide variety of sizes. Moulds for cartons containing 10, 12, 15, 18, 2x4 and 2x6 eggs. 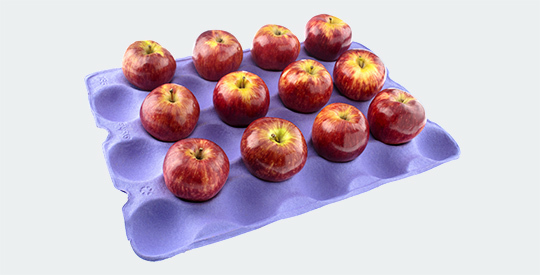 In addition to egg trays and egg cartons, you can find a wide range of moulds for other products including apple trays, berry trays, melon trays, hospital bowls, etc. Contact Susanne Charlotte Hansen for more information about the wide range available in the Hartmann Mould Programme.